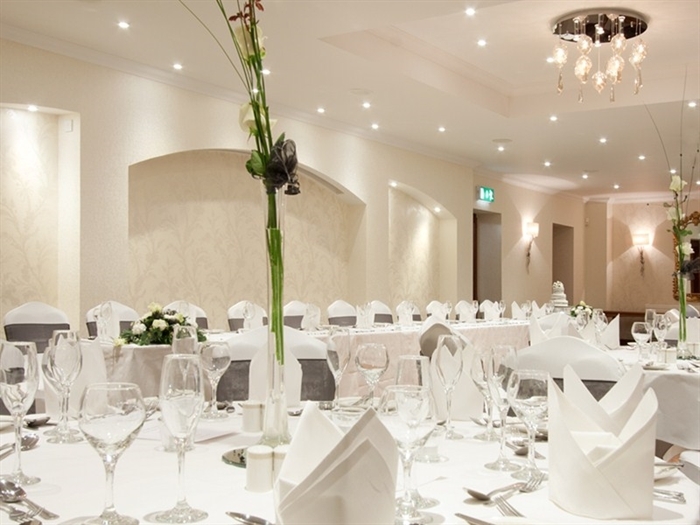 The Castle Rooms is a private events venue located in the heart of Uddingston. 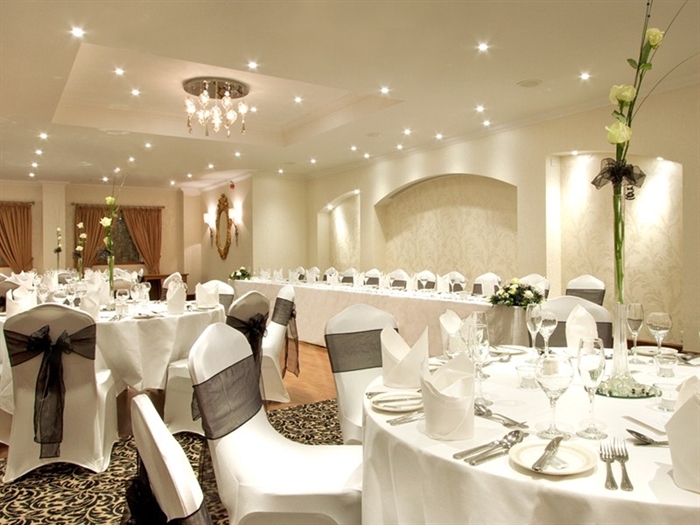 This venue is available for an array of occasions from weddings to parties, celebrations, private dining, family gatherings or corporate events such as product launches, award ceremonies and day to day business events. The Castle Rooms has two separate suites, The Clyde Suite and The Mill Suite. Both have their own private entrances, dedicated bar facilities, waiting staff and Wi-Fi. Larger gatherings will have exclusive use of both suites.